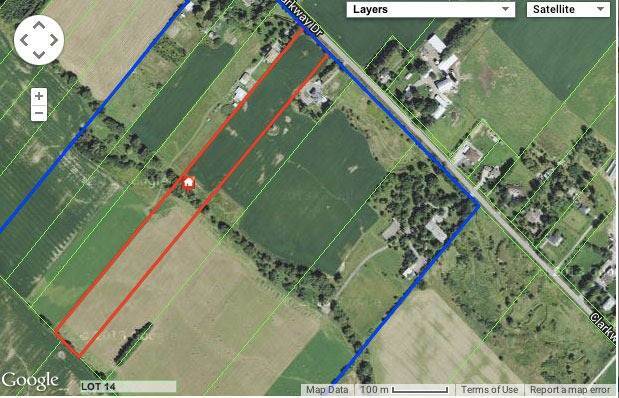 Vacant Land Build 1-5 Yrs, Secondary Plan, Nicely Groomed And Maintained Farmland. Designated As Low Density Residential And Estate Residential. Taxes Reflect Farm Status.